Thanks for visiting this end of the website. 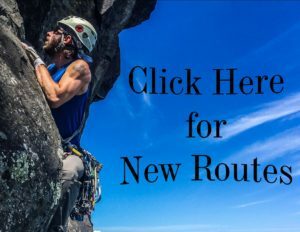 This page was created so that climbers living and visiting Northwestern Ontario can have easy access to the most recent new route information! 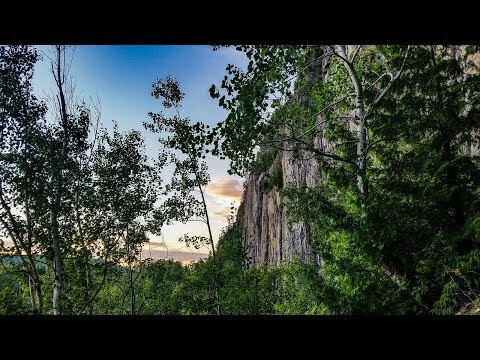 It was also created as a way for route developers to share and compile information about new routes and updates in the Thunder Bay Region. 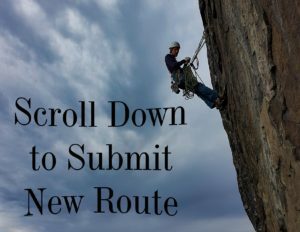 Submit Details of a New Route! 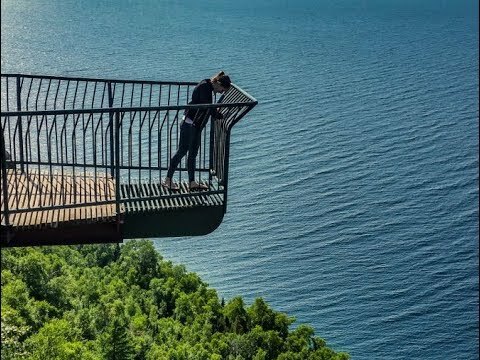 Please include details like the Grade; Length; Route Description; Descent; Gear Required; FA/FFA; etc. 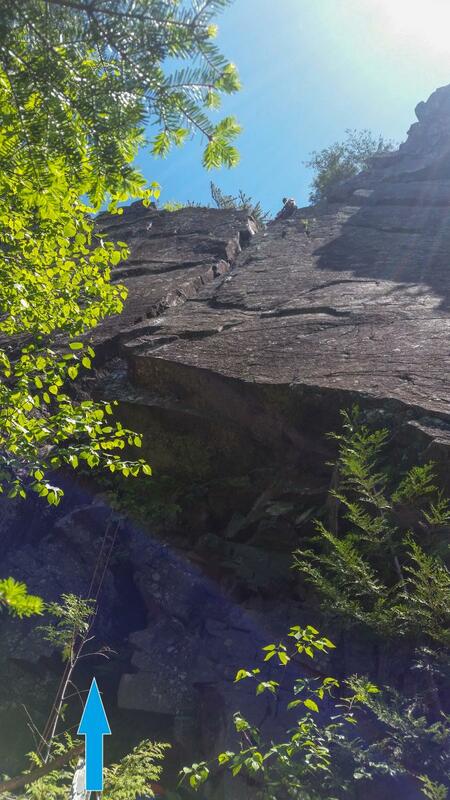 Rock climbing is a dangerous sport that can result in death, paralysis or serious injury. Read and understand this warning before viewing this online resource. 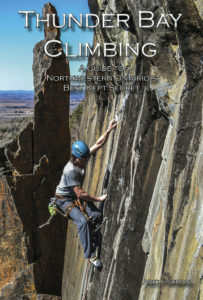 This resource is intended as a reference for intermediate/advanced/expert climbers. The terrain it describes can be or is extremely dangerous and requires a high degree of ability and experience to negotiate. 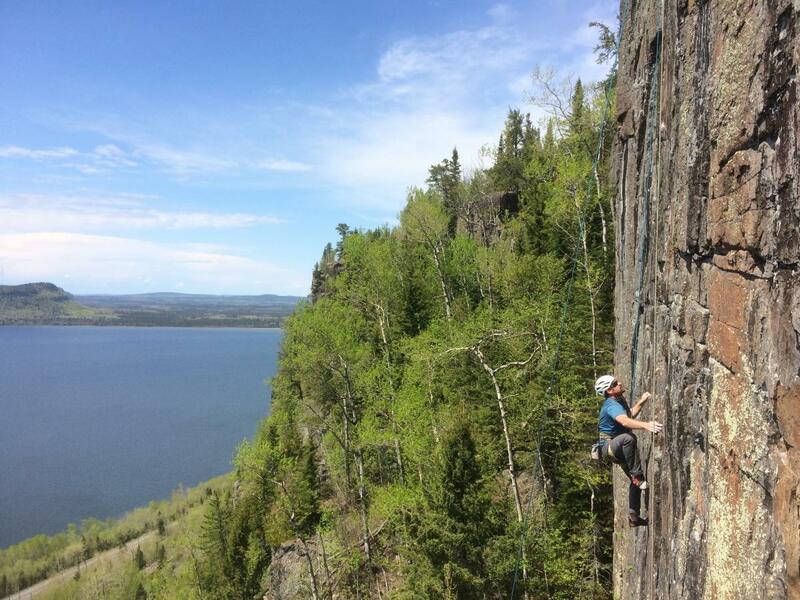 This online resource is not intended for inexperienced/novice climbers. Nor is it intended as an instructional manual. If you are unsure of your ability to handle any circumstances that may arise, employ the services of a professional instructor or guide. The information in this online resource may be unverified, and Outdoor Skills And Thrills Inc. cannot guarantee its accuracy. Assessments of the difficulty of and risks associated with the terrain described are based on opinions and are entirely subjective. Numerous hazards exists that are not described in this online resource. Climbing on any terrain described in this online resource, regardless of its description or rating, may cause death, paralysis or injury. Please take all precautions and use your own ability, evaluation, and judgment to assess the risks of you chosen climb, rather than relying on the information in this online resource. The author and publisher make no representations or warranties, expressed or implied, of an kind regarding the contents of this online resource, and expressly disclaim an representation or warranty regarding the accuracy or reliability of information contained herein. 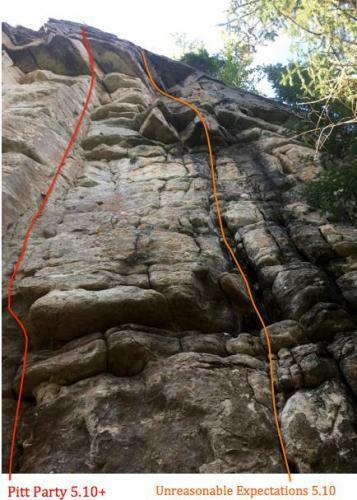 The user assumes all risk associated with the use of this online resource and with the activities of climbing. 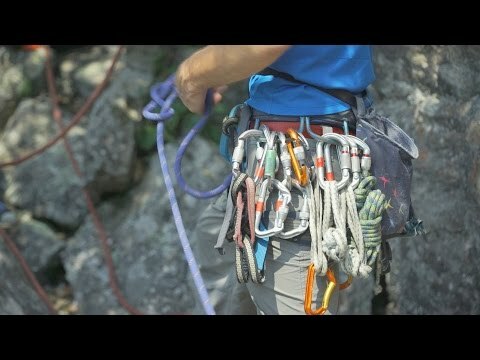 Outdoor Skills And Thrills | Experience the Adventure of Climbing!